We cover all areas of Sheffield , Rotherham, Chesterfield and Barnsley. We deliver sunbeds for home hire direct to your door FREE of charge! 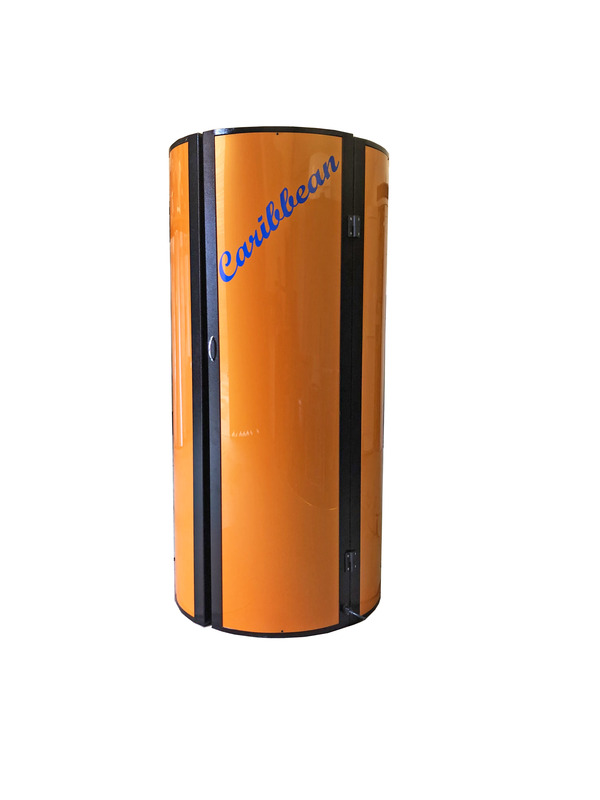 If you are unsure which sunbed to choose, please call us and we will be more than happy to advise you on the most suitable sunbed for your particular circumstances. 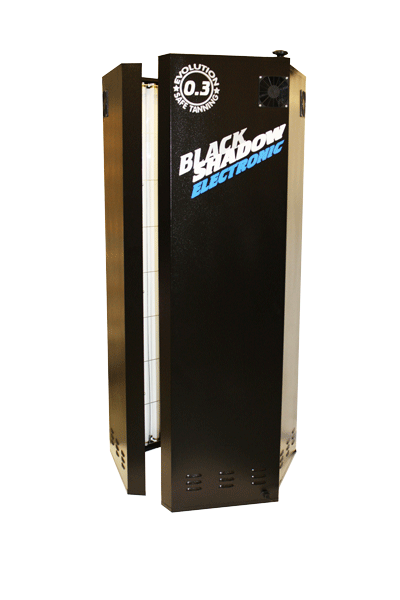 NEW for 2019 Electronic black shadow vertical sunbeds, now available for home hire in the Sheffield area. 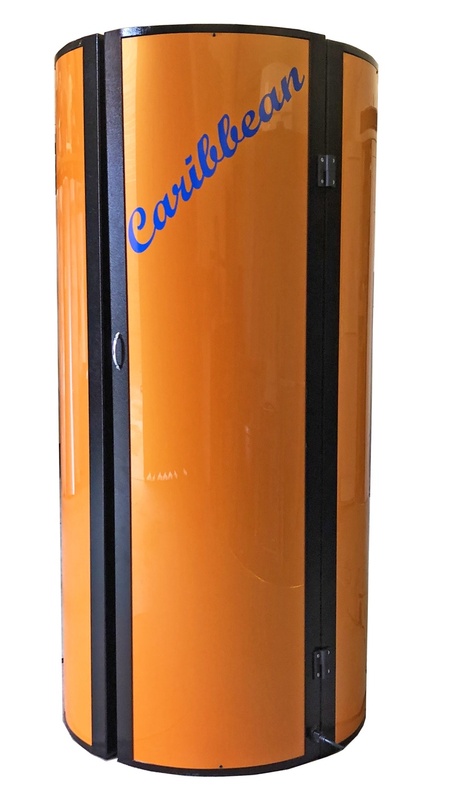 If you are looking to hire a fast tanning sunbed in the Sheffield area, we are able to offer you a wide selection of sunbeds to help you tan in the comfort and safety of your own home. Imagine turning one of your rooms into your own personnel tanning shop. 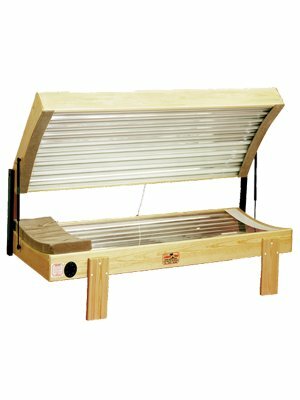 We have been established for over 33 years supplying all types of sunbeds, from single canopy or double sunbeds to the latest Electronic black shadow vertical sun showers, all at an affordable cost to you. Sunbed Home Hire in Sheffield. Get a gorgeous all over tan. Call 0114 2051050 to book now. 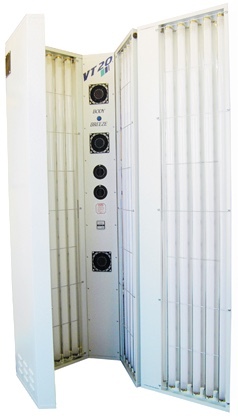 Electronic verticals, doubles and singles with 250W tubes for superior tanning results, renting a sunbed in the comfort of your home could not be any easier, working from your 13amp electricity supply so no special wiring is needed. All our sunbeds come with full instructions and goggles are provided FREE of charge. 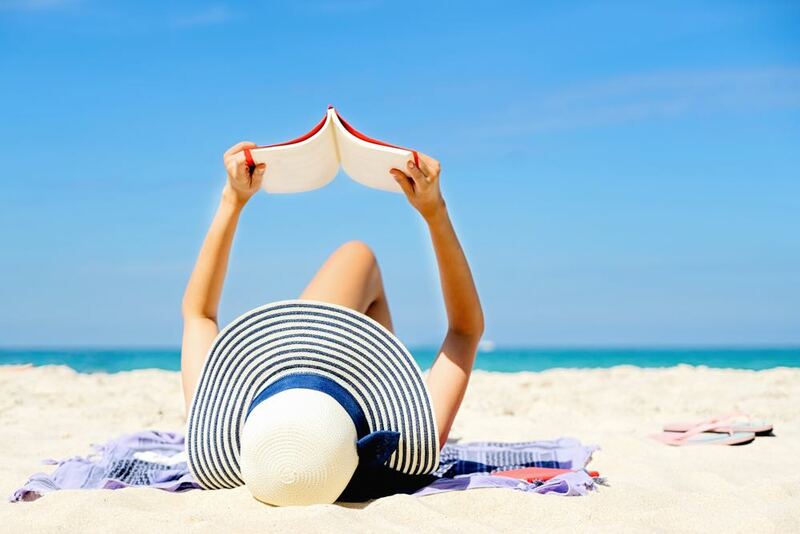 When tanning outdoors factors such as wind and air temperature can often effect the tanning process which could mean you tan much quicker than you expected to, this could lead to sunburn or even sunstroke, conversely it could take much longer than you expected to reach you tan. Controlled tanning sessions in your home can help eliminate these risks; leaving you with that perfect all over tan. 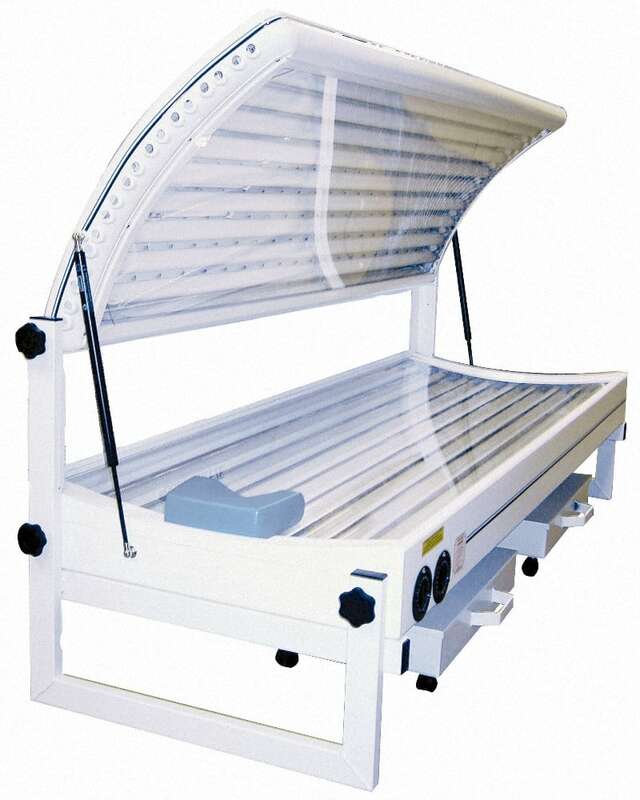 For home sunbed hire in Sheffield please call us on 0114 2051050. 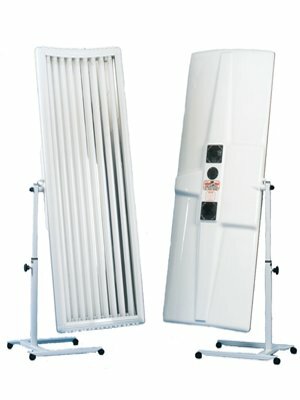 We have a wide range of sunbeds to rent for home hire. 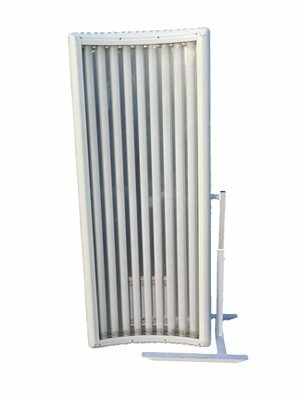 Vertical stand up sunbeds which are fitted with up to 250W tubes can give you superior tanning results, or doubles and canopies the choice is yours. 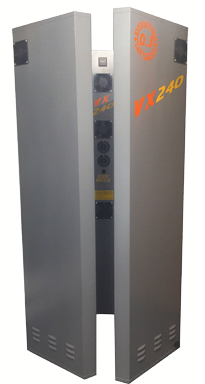 Using a vertical sunbed in your own home is like having your own sunbed salon, they take up very little space only one square metre and work directly off 2 x 13amp plugs, fitted with the latest fast tanning tubes you are sure to get that perfect tan. When tanning needs to be relaxing these are the ideal solution, just lay down close your eyes relax and tanning cannot be any easier. No standing or turning around make a double sunbed the best way to tan. 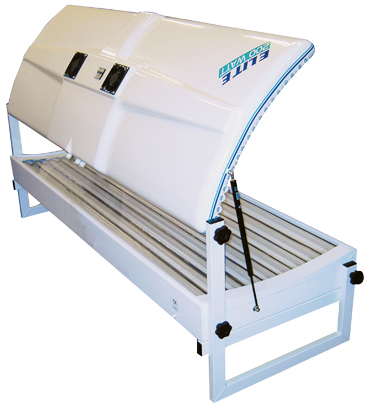 Foldaway canopy sunbeds are designed for domestic home use and are easy to transport, manoeuver and store. Foldaway canopy sunbeds can be used over an existing bed or even a chair or sunlounger due to their simple swivel action and ease of height adjustment. For home sunbed hire in Sheffield please call us on 0114 2051050 for bookings or any enquiries that you may have. You may request details of personal information which we hold about you under the Data Protection Act 1998. A small fee will be payable. If you would like a copy of the information held on you please write to: Quick Tanning Sunbeds Ltd, Unit 11 Westland Court LS11 5ST.